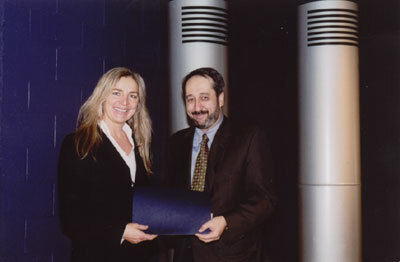 Presented annually, the award recognizes the exceptional quality of a case published in the International Journal of Case Studies in Management. It comes with a cash prize of $2,500. 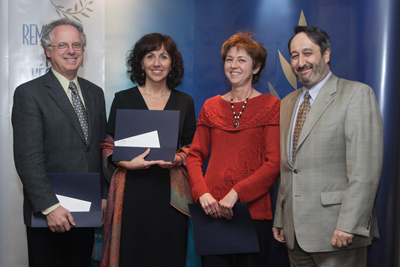 Each year, a 3- to 4-member jury meets to select the winner of the IJCSM Best Case Award. Besides the editor of the journal, the jury comprises two or three other faculty members who are experienced in teaching with cases. Apart from the expertise of the members in the production of teaching cases, the choice of the jury is also guided by the desire to represent a variety of disciplines and academic institutions. The criteria for selecting the best case refers to both the quality of the case itself and the teaching notes that accompany it. 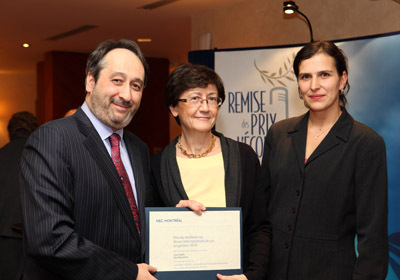 Michel Patry, Alix Mandron and Anne Mesny. Absent: Line Dubé. 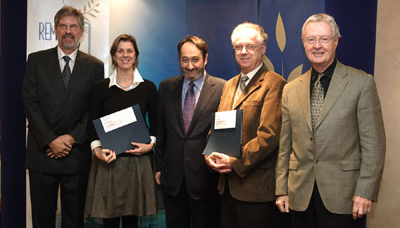 Jean-Pierre Frénois, Honorary Professor and member of the jury, Carmen Bernier, co-recipient, Michel Patry, Director of HEC Montréal, Vital Roy, co-recipient, and Professor Guy Archambault, member of the jury. Absent: Line Dubé. 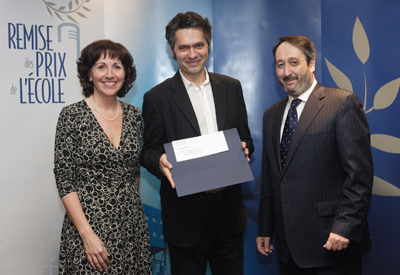 Marie-Hélène Jobin, Director of the Department of Logistics and Operations Management and past Director of the Case Centre, in replacement of Vital Roy, Director of the Case Centre, Yves-Marie Abraham, co-recipient, and Michel Patry, Director of HEC Montréal. Absent: Cyrille Sardais. 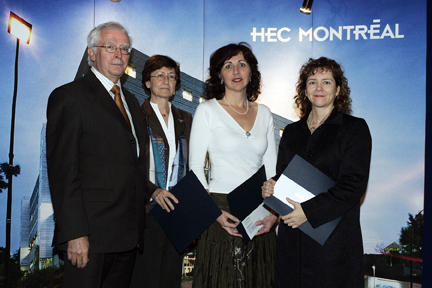 Vital Roy, Case Centre Director, Marie-Hélène Jobin and Diane Paul, authors, and Michel Patry, Director of HEC Montréal. Absent: Louise Martel. 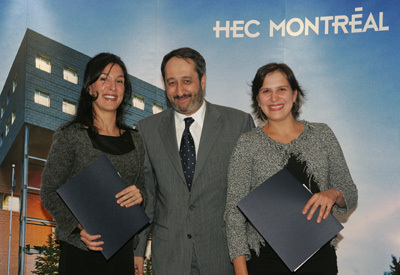 Chantale Mailhot, co-recipient, Michel Patry, Director of HEC Montréal, and Anne Mesny, co-recipient. 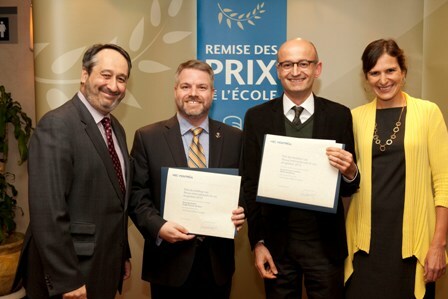 Jean-Marie Toulouse, Director of HEC Montréal, Alix Mandron, co-recipient, Marie-Hélène Jobin, representing the co-recipient of the Alma-Lepage Award, and Line Dubé, co-recipient.